Come join us for a weekend of Yoga, Wine and Glamping. We believe life is all about balance, and so is this retreat. Our home for the weekend is Balgownie Winery Estate in Bendigo, a peaceful venue offering both bell tents and a modern homestead (so those not comfortable glamping can get comfy indoors). Think: yoga, meditation, essential oils, health chats, vibrant food and stunning nature walks! Our first Yoga and Wine event in the western burbs of Melbourne is a fact. This ‘mini’ urban wellness retreat takes place at the beautiful Westside Yoga Studio in Seddon, followed by optional drinks and canapes at Charles and Gamon. Come and recharge your own batteries whilst meeting new people and indulge in a bit of wine-tasting afterwards, if you wish! Find tickets and details here. 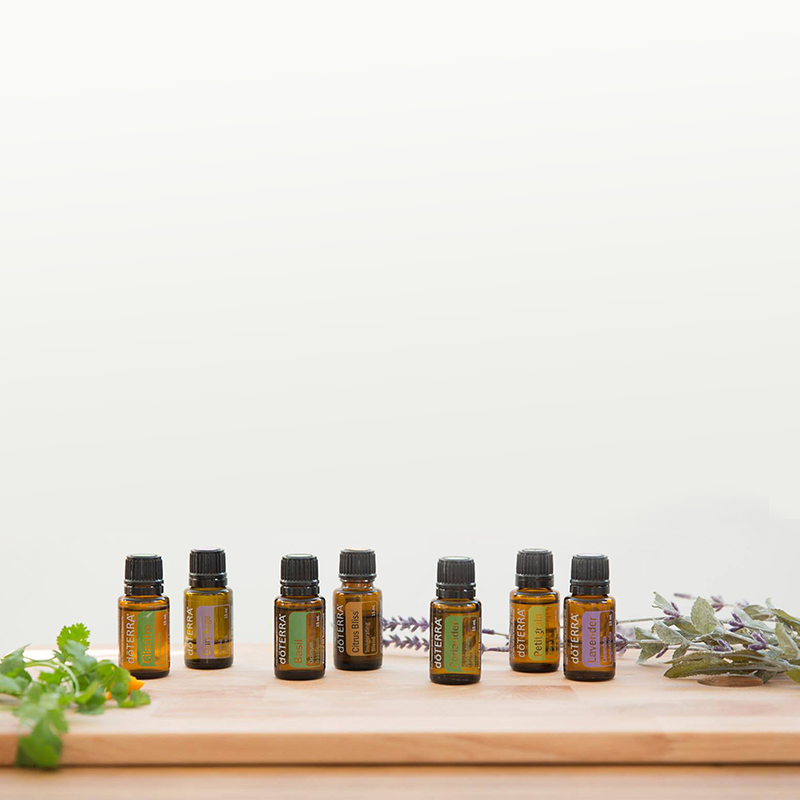 One night at the Yarra Valley Lodge with vinyasa, vino and an essential oil workshop. Hosted by Claire March (founder of One Life Yoga) and Sabijn Linssen (founder of Retreat Here), these wine retreats are designed to help celebrate the good things in life. We want to connect (with) like-minded people by whisking them away to beautiful locations where they can unwind, slow down and share great experiences together.